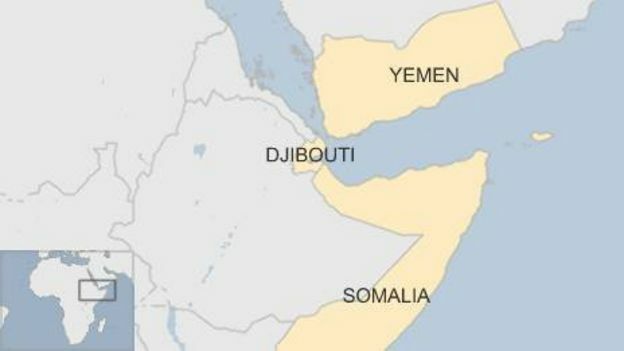 Why are there so many military bases in Djibouti? 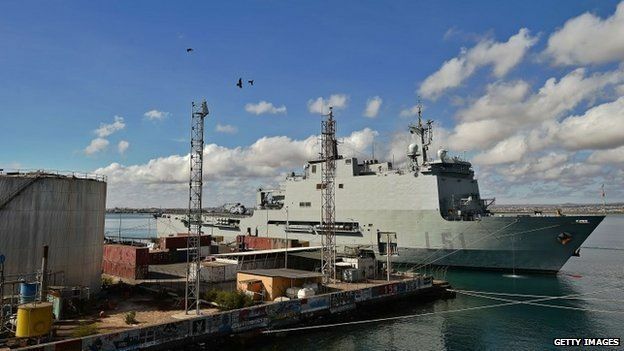 Djibouti, a small country on the Red Sea, is already home to military bases from the US and France, the former colonial power, but China’s interest is now becoming increasingly apparent. What makes this horn of Africa nation attractive to global military powers? Djibouti’s status as a model of stability in an otherwise volatile region is one of its greatest assets. It lies on the Bab el-Mandeb Strait, a gateway to the Suez Canal, which is one of the world’s busiest shipping routes. 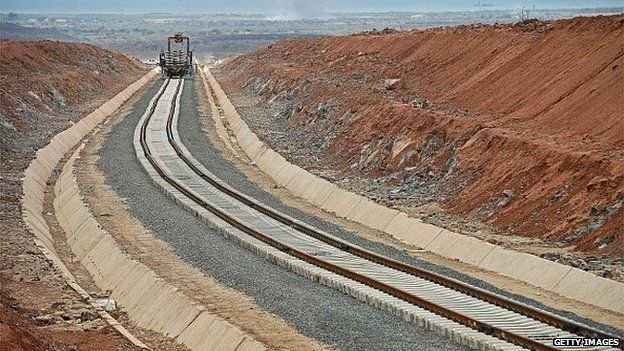 Djibouti also provides a vital port for landlocked neighbour Ethiopia, even more important now as a railway between both their capitals is completed. 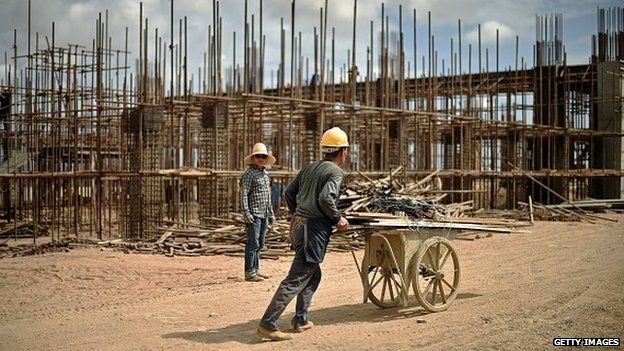 Chinese-led infrastructure projects – including the construction of air and maritime ports – are present here, just as they are elsewhere in Africa. But it is Djibouti’s proximity to restive regions in Africa and the Middle East that makes it significant for the location of bases for the military superpowers. Somalia, to the south-west, has been a hotbed of unrest – of global implications – for years, with sea pirates and al-Shabab militants posing a serious threat to the region. Yemen, currently in conflict, is less than 20 miles north-east across the Bab-el-Mandeb Strait – also an easy pathway into the Middle East without having to be based there. These crises have warranted international responses and the need for military bases nearby. Djibouti hosts the largest American permanent military base in Africa, Camp Lemonnier, which is home to more than 4,000 personnel – mostly part of the Combined Joint Task Force – Horn of Africa. US Secretary of State John Kerry‘s recent trip to Africa included a stopover there, highlighting this tiny nation’s significance even among the continent’s more prominent powers. Even though France and Japan also launch operations from the Djibouti-Ambouli International Airport, it is China’s military ambitions that are piquing interests. Djibouti’s President Ismail Omar Guelleh recently revealed to AFP news agency that talks were ongoing between both nations over the establishment of China’s first official overseas naval base. Beijing has refused to confirm or deny the reports but this growing friendship has been frowned upon by the Americans. 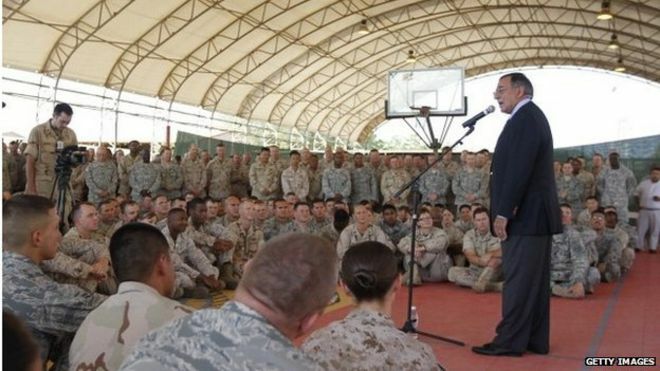 A US congressman protested before John Kerry’s visit to Djibouti that US interests in the region could be jeopardised by China’s growing and “worrisome” presence there. This is made even more glaring with reports that the Chinese base will be established in the northern Obock region, eclipsing smaller US military installations there. It will even have access to an airport there, which the intelligence publication The Indian Ocean Newsletter says is already under construction, by a Chinese company of course. The main US base will remain at Camp Lemonnier, the lease for which was recently renewed for a further 10 years. China recently deployed a 700-man force to protect its oil interests in South Sudan, showing it is keen to protect its $200bn-a-year trade with Africa. This extends to warding off pirate attacks on the crucial trade routes between the Indian Ocean and the South China Sea. Chinese nationals working on infrastructure projects in the region would also benefit from the proximity of a military base in the region. Hundreds were recently evacuated from war-torn Yemen, as well as from Libya in 2011 as violence escalated. But the Americans are not convinced that Beijing does not have ulterior motives. The US pays $63m annually in rent for its base and the Chinese will bring in $100m for theirs, in addition to their ongoing infrastructure projects so it is not difficult to see why Djibouti is looking past the rivalries of the global powers and enjoying its lucrative role as their landlord. Posted on 16th June 2015 by newsafrica. This entry was posted in Africa, Djibouti and tagged Addis Ababa, Africa, Atlantic Ocean, Camp Lemonnier, Central African Republic, China Civil Engineering Construction, Djibouti, Ethiopia, Ismaïl Omar Guelleh, Rail transport in Ethiopia. Bookmark the permalink.